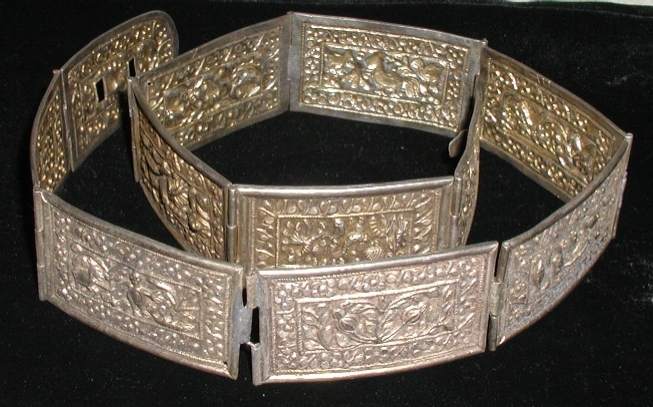 Peranakan Silver Belt with Kirin. 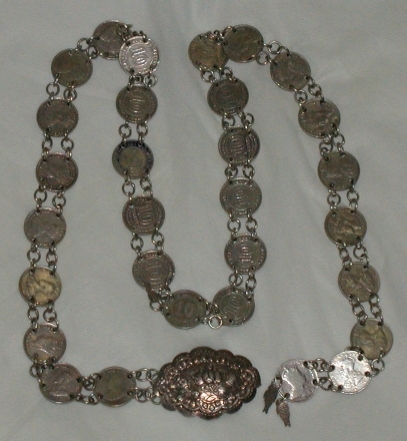 Peranakan silver belt with coins. Peranakan silver coin belt with flower buckle. 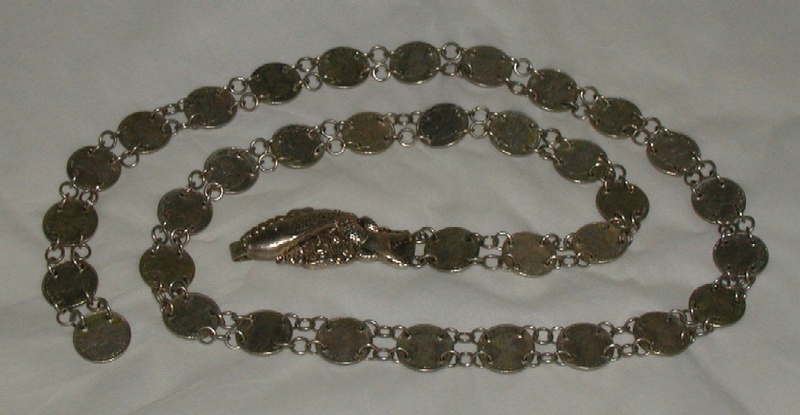 Peranakan silver coin belt with fish buckle. 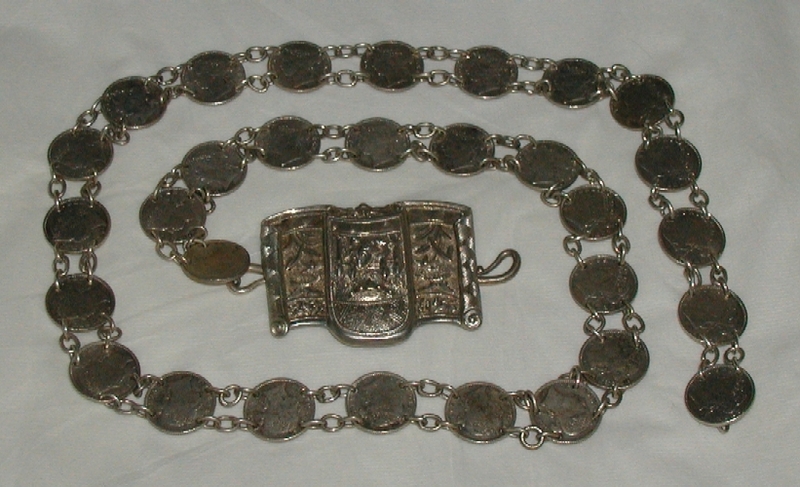 Silver belt with lion design. Silver belt with birds design. Peranakan silver belt with birds design. 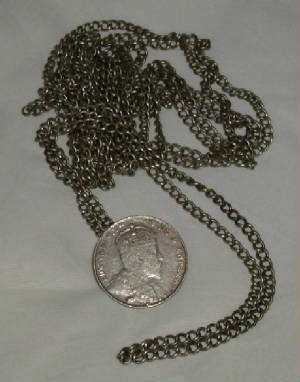 Peranakan silver chain belt with coin. These magnificent silver belts are still being worn to-date, mainly during special functions and events.